Goals from Sadio Mane and Mohamed Salah were enough for Jurgen Klopp�s side, who returned to the top of the table. 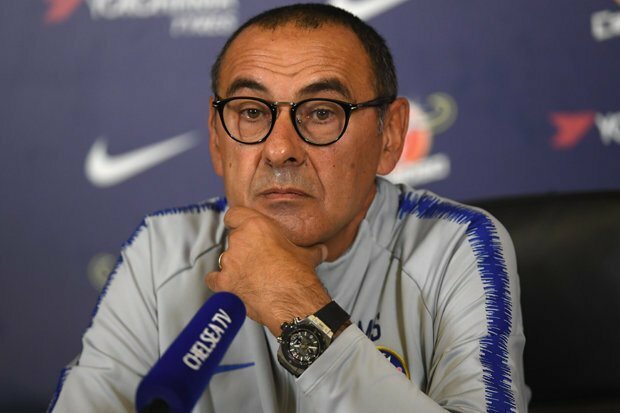 Asked about Chelsea�s top-four chances, Sarri told Sky Sports: �It�s not easy of course but we have to fight to the end. �It will be very hard for every team in the last month of the season.